NextGenUrban Supports "Populate Wall Street" movement. Now more than ever it's time to help our young people to become agents of change. 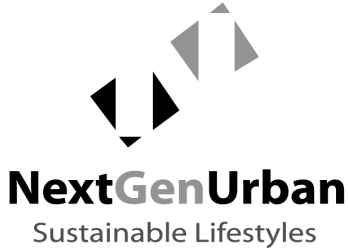 NextGenUrban is proud to be recognized alongside the most innovative and creative companies that are driving the Pivot Toward Global Sustainability.